Home » Vonk Digital Blog » Should my Mortgage Website have Yoast SEO Premium? We install YOAST SEO on all of our websites. 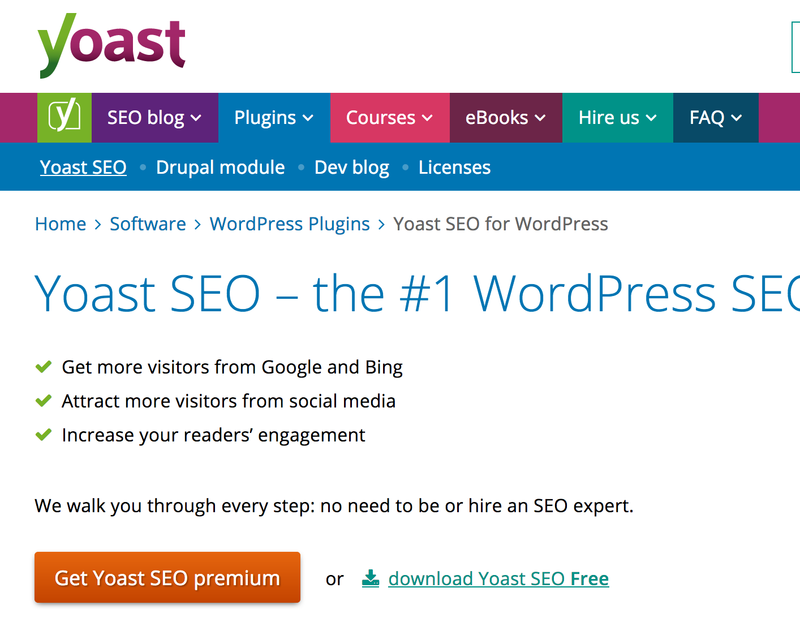 What is Yoast SEO? It is in our opinion the best WordPress SEO plugin out there. There are 2 version of it. The free version and they also have a premium version. The free version is great. You totally have a great SEO tool with the free version. Should my Mortgage Website have Yoast SEO Premium? Yes we recommend it. The redirects module it awesome. Often times you find yourself deleting pages or changing the URL. This can cause broken links on your website if not addressed. The redirects modules takes care of that for you. It will automatically detect when a change has been made and help you quickly fix it. Users can also sync their website direct to google search console and scan the entire site for broken links. These can also be easily and quickly fixed. The internal linking tool is also very nice. 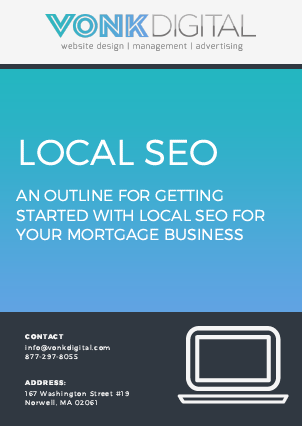 Linking pages internally in your mortgage website is a way to show Google which pages are related. Yoast premium suggests related pages for you.